Town with all amenities. Potential rental return of 8% for this semi-detached building to . 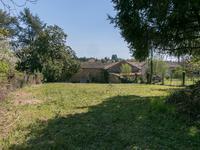 . .
Building plot of 2813 m², situated in a constructable zone on the edge of a Dordogne village. This rectangular plot is in an elevated position on a quiet lane ,with electrics and water in . . . This generous sized property with some updating will make a lovely family home,or could be . . . Spacious semi detached 4 bedroom house to renovate with garden in Nontron. 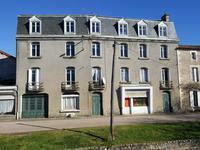 Situated within walking distance into the popular town of Nontron with a variety of shops, . 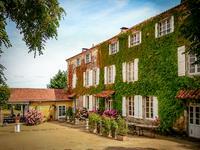 . .
Manor from the 18th century fully renovated. 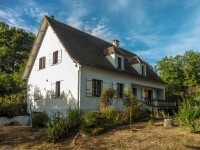 Currently run as B&B with gîtes and mobile homes located in the Dordogne. Exceptional property with a lot of possibilities. Situated in the Regional Nature Park of the . 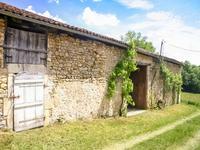 . .
Large semi detached barn for renovation, set in a peaceful secluded area with garden and views to the countryside. In a beautiful, peaceful location this double height barn could be converted into a stunning . . . Fully renovated and ready for its new owners. Heating aerothermique, oil or log fire. Four . . . 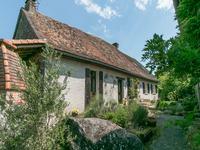 Character 5 bed hamlet house with covered terrace, gardens, large barn and stone outbuilding in the north Dordogne. 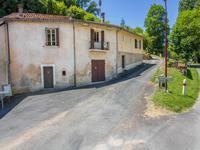 Quiet hamlet location, 3km from St Estephe swimming lake and 8km from Nontron. Eat-in . . . Village shops close by, leisure lake just 2km away. Water and electricity to the land for . 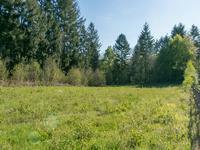 . .
1 acre building plot on the edge of the village in the Perigord Limousin Regional Natural Park. 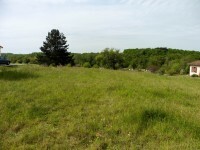 500m from the centre of the village, attractive building plot. Water and electricity run past . 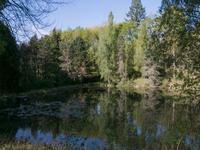 . .
2 lakes (0.5 acres and 0.25 acres) on 3 acre plot in beautiful, peaceful Dordogne countryside. Beautiful natural setting, very private. In the Perigord Limousin Regional Natural Park. . . . Character 3 bed property with attached 2 bed apartment, immaculate condition. Beautiful gardens and building plot. North Dordogne hamlet property with stunning gardens. Main 3 bed house with kitchen, living . . .